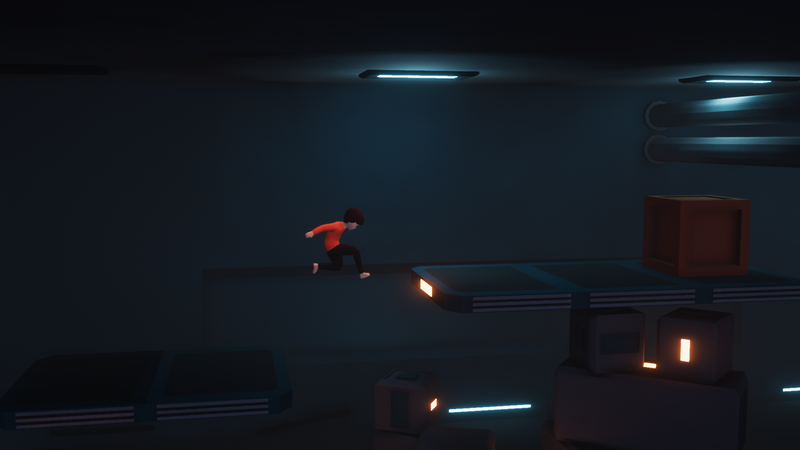 Our main character has two natures, being both human and lifeless shell, providing two puzzle-solving gameplay styles: environment interaction and platforming. I like the lighting, good job. 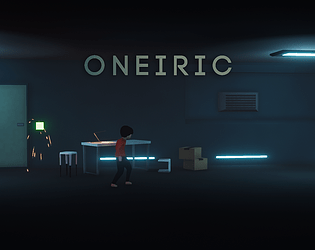 We agree with you, when we started to develop this game we had lots of ideas for making the lifeless shell more interesting (ignore collisions, change the scene to another dimension, etc. ), but as the deadline was getting closer we started to simplify things in order to be able to submit something playable and more or less polished. I'll play your game for sure! I thought it was a really fun game. I did feel that the puzzle elements weren't particularly challenging, but I'm sure they would get more interesting in future levels! Check my game out too if you want. Nice visuals, and I really like that low ambient music. It took a minute to even realize that it was there, which is a good sign! Unfortunately I encountered an issue where whenever I died, the game would fade out but wouldn't restart, requiring me to exit and restart the game from the beginning whenever that happened. I love environment art though, and I can tell that a lot of thought and work went into making these backgrounds. Nice job! Thanks for your feedback! We are aware of that big bug regarding the screen fade-out, but I asked in the forum if we were able to upload a new version in order to fix it and got no replies :S but once the jam finishes we will review it for sure! Fun game, I really enjoyed the aesthetic and ambiance of the game. I can see it addresses a specific type of audience. The only downside, is the input issue others have mentioned but it's not too much of a problem for the jam. Check us out as well if you have time! Thanks for playing! I agree that the character change mechanic needs more depth in order to be something relevant for the gameplay, we'll have that in mind!. Regarding the character design...this is my first try as an "artist", and the character modelling was the hardest thing I did for this game, taking into account that I have zero experience and that the only good reference I had was the Inside character, it was pretty hard for me to do something else D: but you're right about it, it is very similar to the Inside's boy hahaha. These kind of platformers aren't really my thing generally, so I struggled getting through it, but I have to say the mood and ambiance is incredibly well crafted. Really well presented, nice work! 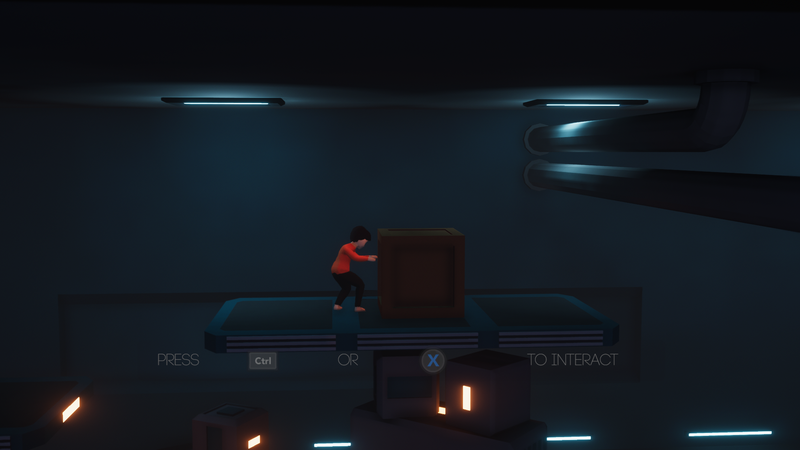 Just spent some time with your game and it's great you've taken a stab at making a moody puzzle-platformer like INSIDE. Those kinds of games are some of my favorite, and you've got a nice starting point here. 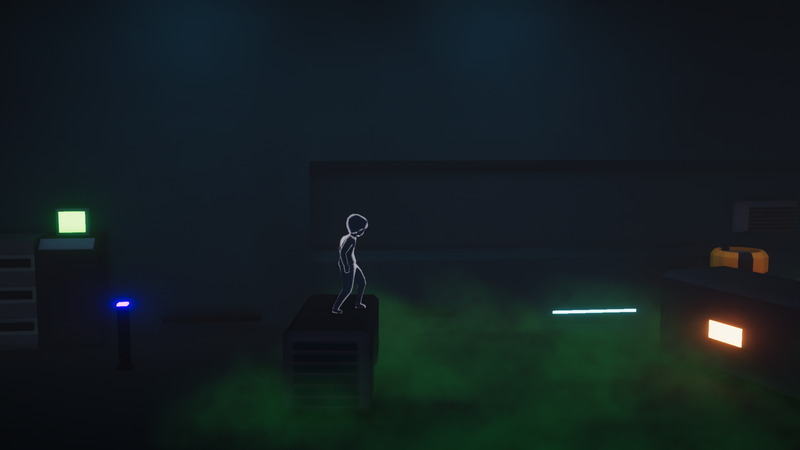 We will try to update the game in our spare time after the jam finishes, and one of the first things to polish is the controller, as you said. I like the design and the way you've interpret the theme. The game looks great. 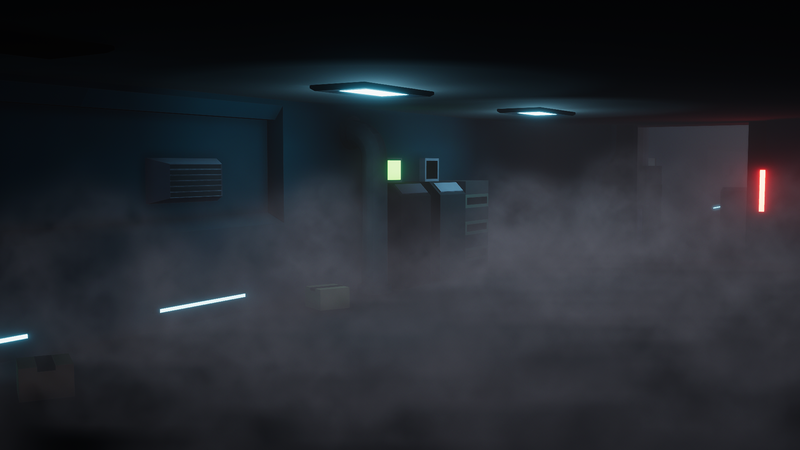 And nice work on the atmosphere ! Rally like art design in this game! This is one of my favorite games of the jam so far for sure. Amazing job on the graphics and atmosphere. Would love to play more of this. Check out my game if you have the time, I tried to go for nice graphics but you definitely beat me on that one :). Cool mechanics and gameplay loved it!!! Do check. Our game too 😁! Thanks for playing! Really appreciate your feedback :) Also, we are going to fix the movement issues asap!